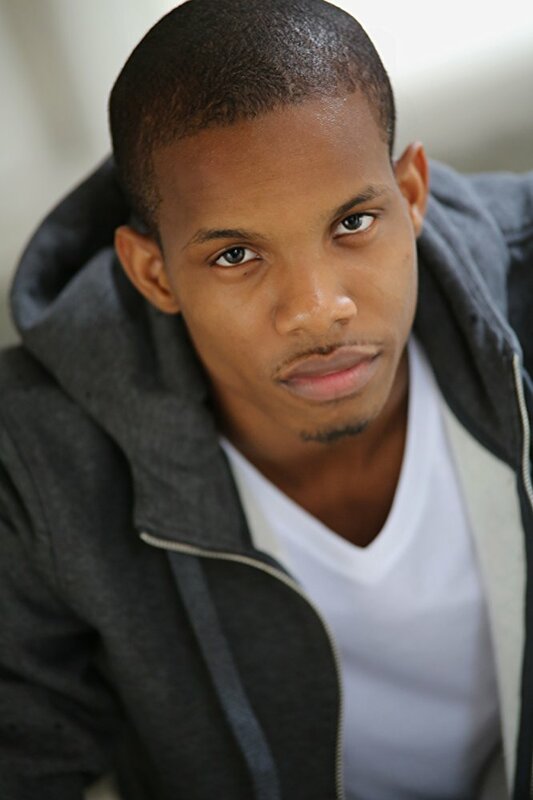 The Everything Geek Podcast is DELIGHTED to announce that actor Demetrius Bridges is the next actor we’re confirming for a celebrity guest interview on the podcast! 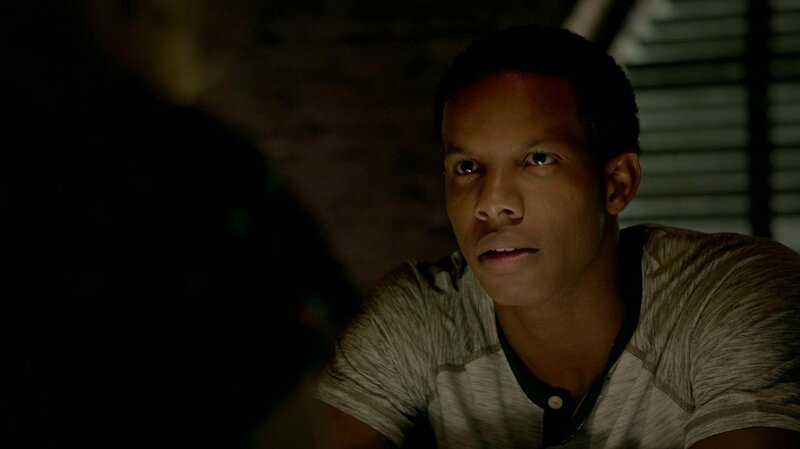 Demetrius is best known for playing Dorian Williams in The Vampire Diaries. 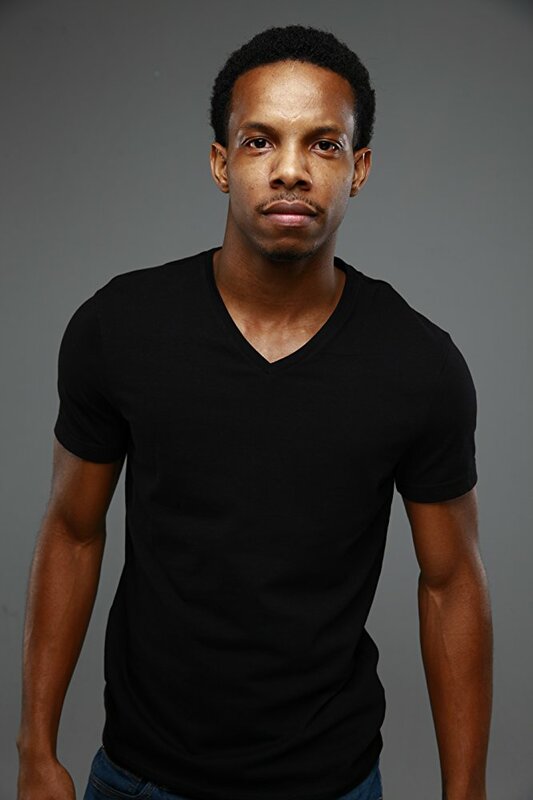 His other notable roles include Xander in Containment, Trey Johnson in Mann and Wife, Jarrett in The DUFF, Al in Computer Love, Edwin in Justice, Jock #1 in Barely Lethal and Keith in The Rickey Smiley Show. We’re looking forward to chatting with and interviewing Demetrius on the podcast. 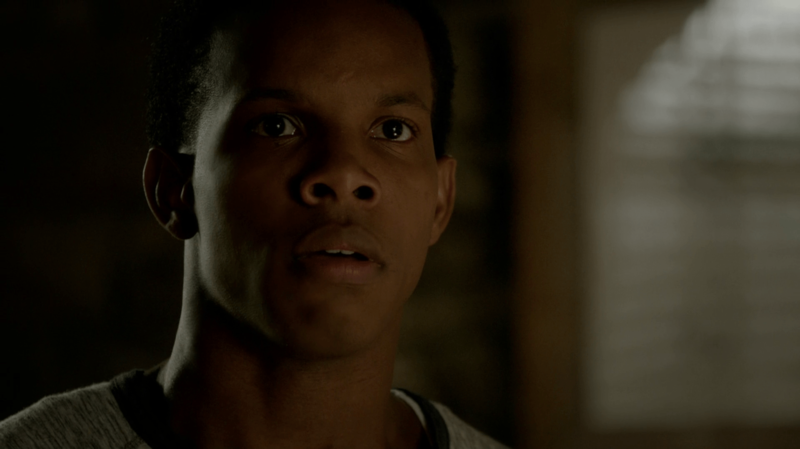 If you have any questions for Demetrius please feel free to leave them in the comments. We’ll make sure to post updates once a date is confirmed for Demetrius to be on the podcast.